Subs drummer Jamie Oliver's side band YOU have changed their name to DEAD IDLE and are currently out on tour whilst releasing a brand new single to go with a promotional video of the band. "So then, the brand new single ‘I’ll Give You Hell’ by my band Dead Idle, is available on CD for the princely sum of just £4 plus P&P. The single is available from our website. You can also check out our hilarious new music video by clicking the picture above. I think most of you will have a good giggle with this one! I’d appreciate you taking a look." CD single – ‘I’ll Give You Hell’. Features two tracks plus a demo version of the single not released anywhere else! Captain Oi! 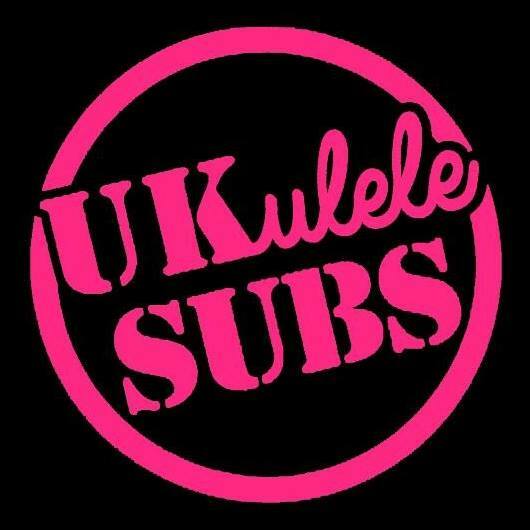 and the www.uksubstimeandmatter.net website editors have been liaising over the forthcoming re-issue of the U.K. Subs' debut LP 'Another Kind Of Blues' and today the release can finally be officially announced as part of Record Store Day 2019. The release is exclusive to #RSD19, and it also represents the 40th anniversary edition of 'Another Kind Of Blues’. Originally issued in 1979, this much-loved album is now being re-issued as a deluxe double 10”, in two different shades of blue vinyl. 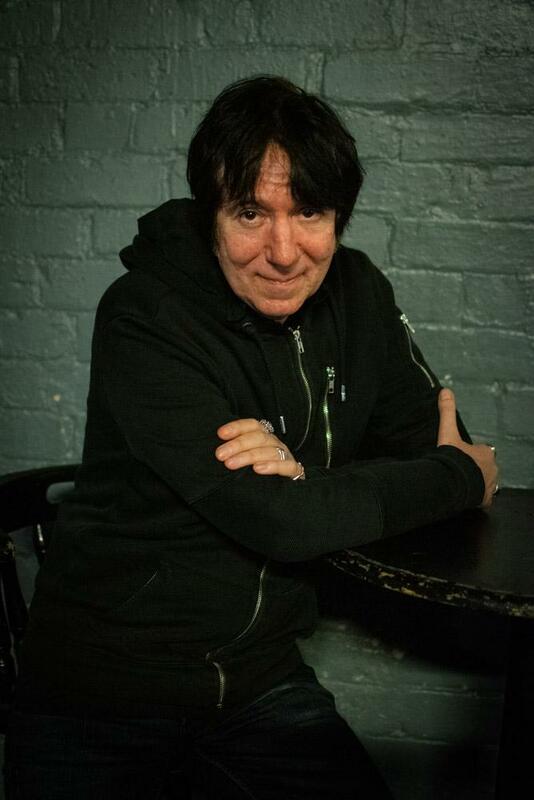 It comes with a gatefold sleeve and two inner bags featuring four separate new liner notes by the band members Pete Davies, Nicky Garratt, Charlie Harper and Paul Slack. All the lyrics are on the gatefold as well, whilst there is also a repro of the original inner bag. This new edition now features 6 bonus tracks as it includes the two UK top-30 hit singles lifted from the album - which were different versions of the songs “Tomorrows Girls” (No.26) and “Stranglehold” (No.28), along with their 4 b-sides. "When we returned - several beers later - they wanted us to record some more! 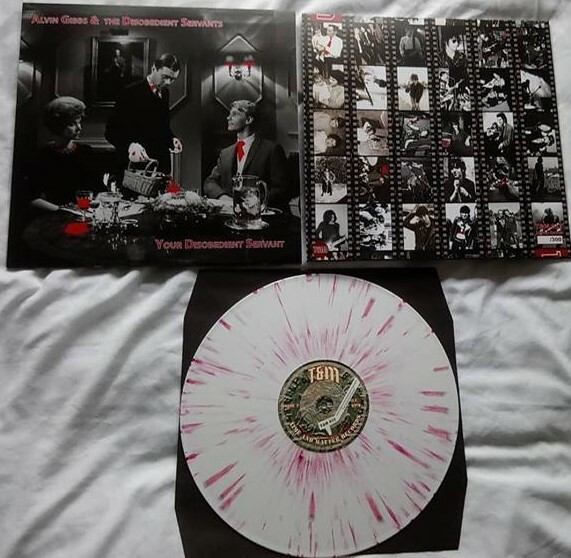 We were told ‘you two can’t play, you’re drunk’… ah-ha, we could…"
This beautiful new release is limited to just 1500 copies and is released on Demon Records. Record Store Day takes place on Saturday 13 April 2019 in the UK. of more dates in support of their T&M album 'YOUR DISOBEDIENT SERVANT'. The CD of the album is available on pre-order at £10-00, which includes a digital download of the album, or, alternatively, you can also just buy a digital download of the album for £7-00. Spanish record label 'Beat Generation' will be re-issuing the Subs' fourth studio album 'Endangered Species' on vinyl (catalogue number BEAT 071LP) on 12 April 2019. "Beat Generation presents a reissue of the U.K. Subs' Endangered Species, originally released in 1982. The Subs' fourth studio album is considered by many of the band´s fans their finest moments, and there´s many reasons why it could very well be: the record´s powerful sound (courtesy of the production of the band's Nicky Garratt) did justice to a band on top of their game, recording some of the best songs of their career. 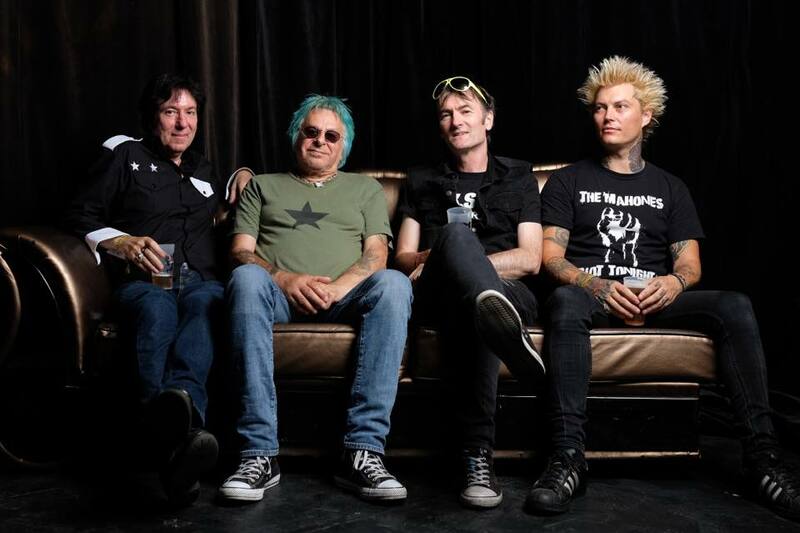 With Endangered Species, the legendary UK punk outfit proved their songwriting skills were extremely sharpened and ready to cut! 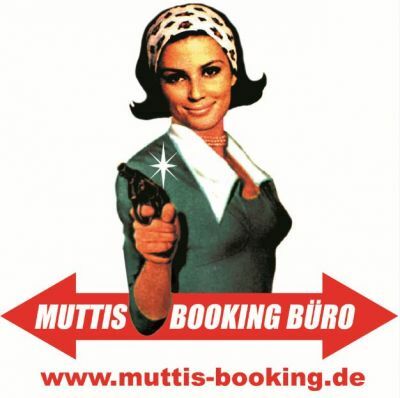 From classic punk numbers like "Endangered Species", "Living Dead", "Lie Down And Die" or "I Robot" to slower stompers like "Countdown" or "Down On The Farm" (infamously covered by Guns ´n` Roses on The Spaghetti Incident (1993)), the record is strong proof of what the Subs are capable! 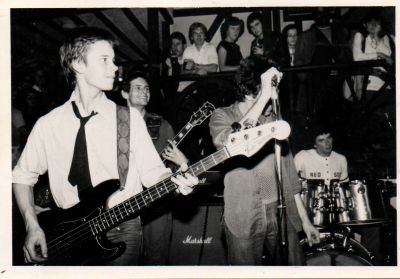 There´s even space for a bit of post punk in great tracks like "Sensitive Boys"! 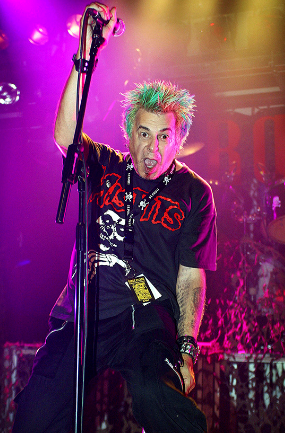 No self-respecting punk should let this one pass, up The Subs!" The Time & Matter website has recently paid in the latest donations collected from Yuko's Subs merch desk at gigs to the Royal National Lifeboat Institution (RNLI), totalling £144-29. 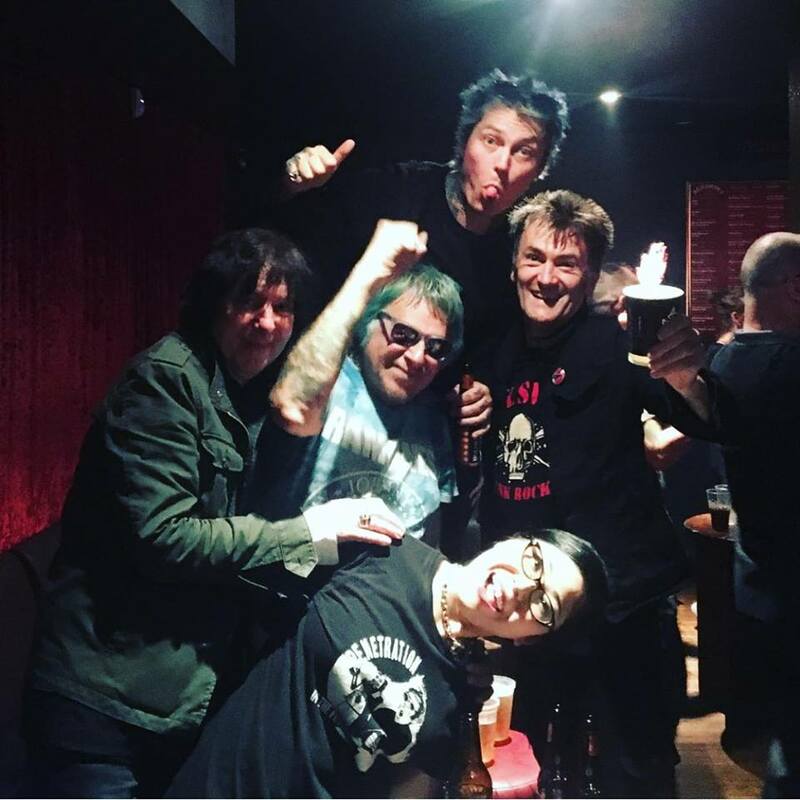 Charlie, Yuko, Alvin, Jamie and Steve would like to send a huge thank you once again to all the Subs fans out there for their generosity in continuing to donate to this charitable cause, ultimately helping to save lives at sea. T&M and the Subs have donated thousands of pounds to the RNLI over the last decade via the merch desk collection box as well as various T&M releases and merch sales. Since the RNLIs foundation in 1824, their brave lifeboat crews and lifeguards have saved over 140,000 lives, and working together with partners and communities, they aim to educate, influence, supervise and rescue those at risk from drowning. The RNLI is committed to saving lives on the water indefinitely, which means they make the best use of any donations and are as sustainable as they can be in everything the charity does. The RNLI are separate from the Coastguard, independent of the Government and rely on their volunteers and supporters to run this crucial and wonderful lifesaving service. 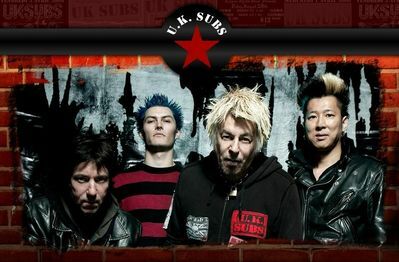 The U.K. Subs regret to announce that they have had to cancel the recently scheduled tour of South America in August and September 2019. Time & Matter Records are delighted to announce that the standard CD version of ALVIN GIBBS & THE DISOBEDIENT SERVANTS' album 'YOUR DISOBEDIENT SERVANT' is now available to pre-order via their T&M Big Cartel webshop, as well as through the Alvin Gibbs Bandcamp site, along with a digital download of the album. "Seriously folks if these tracks were on a new Iggy record the mainstream music media would be spunking their chinos over them..."
"...challenges the listener with each new listen twisting and turning itself into your very soul..."
"...the immediate thing that leapt out at me was just how much this sounds like a band, not a solo record..."
"So, trust me when I say, ‘Your Disobedient Servant’ is one record you really do not want to be without..."
The 12-track LP recently sold out of its limited edition of 300 hand numbered copies. The Digipack CD will include the fold out double sided lyric poster that came with the original LP. The CD is priced at £10-00, which includes a digital download of the album, or, alternatively, you can also just buy a digital download of the album for £7-00. 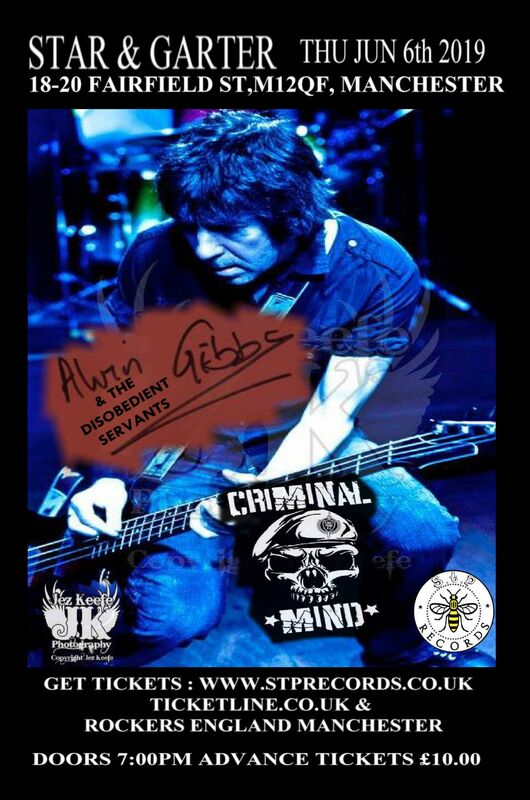 Alvin Gibbs has confirmed another gig in June for his solo project band The Disobedient Servants, this time in Blackpool on the 4th. Alvin currently has six shows booked during the first couple of weeks in June, with the possibility of further shows in the pipeline. 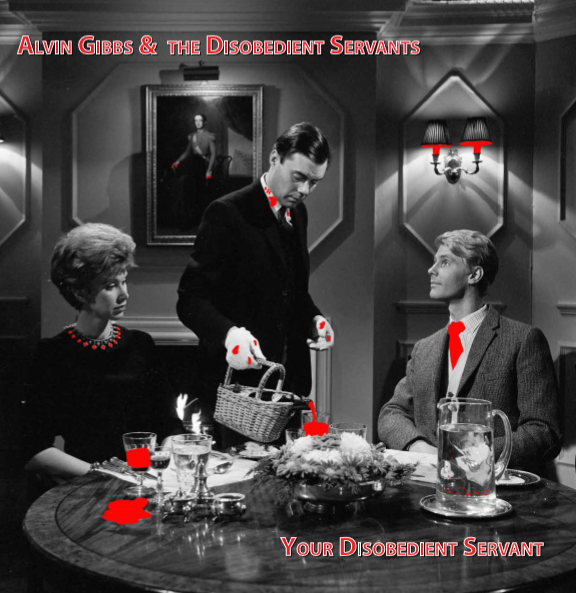 Alvin Gibbs & The Disobedient Servants' forthcoming album on Time & Matter Records, 'Your Disobedient Servant' - limited to 300 hand numbered vinyl copies (with free CD and download code) has now SOLD OUT on pre-order. Time & Matter Records and Alvin would like to send their heartfelt thanks to all those of you who pre-ordered the LP on vinyl, which will hopefully start shipping in mid-February. 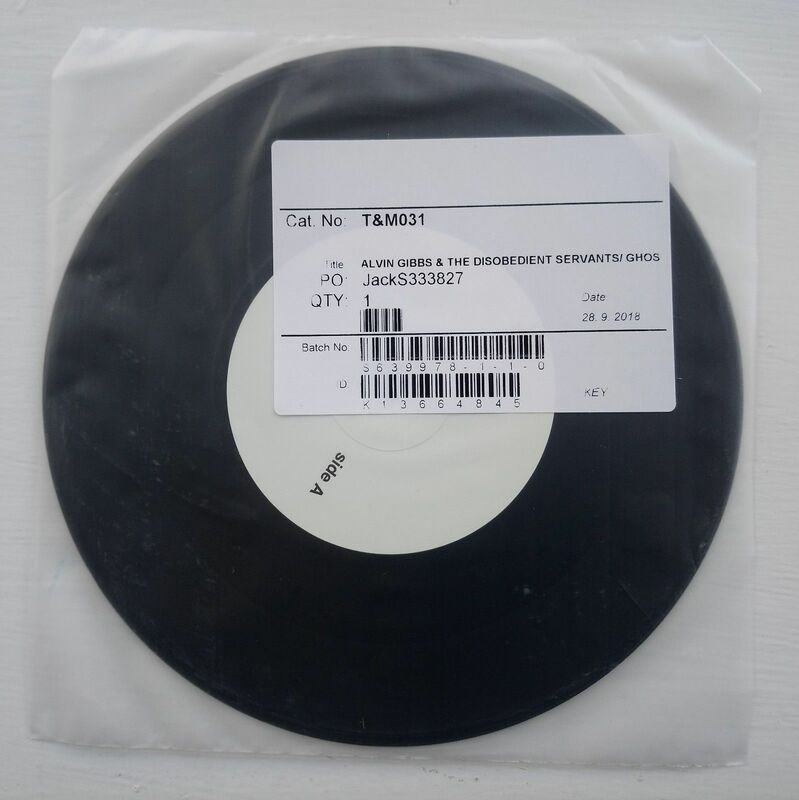 The album, which has attracted some amazing reviews, will also be issued on a standard CD, possibly with extra tracks from the b-side of a proposed second vinyl 7" single from the LP. More details will be announced as soon as possible. 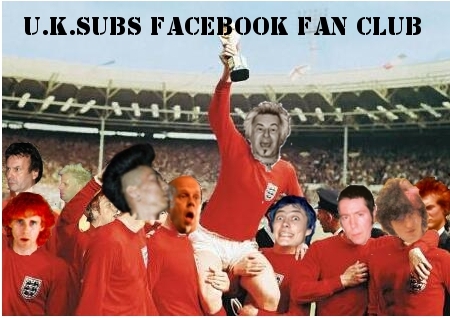 Thanks to Gaz of Punkonline. "...big guitar solos, tight riffs and a solid, fast drumbeat supporting slightly snarled vocals…"
"...barrels out of the speakers with punk rock credibility and intent..."
"...and Gibbs and his ‘servants’ deliver us home with a raucous rocker replete with big solos and urgent vocals..."
Alvin has now created an 'Alvin Gibbs & The Disobedient Servants' Facebook page in support of his forthcoming album on Time & Matter Records, 'Your Disobedient Servant' - as well as the shows that have been booked and those to be announced in support of his 'side-project' band. 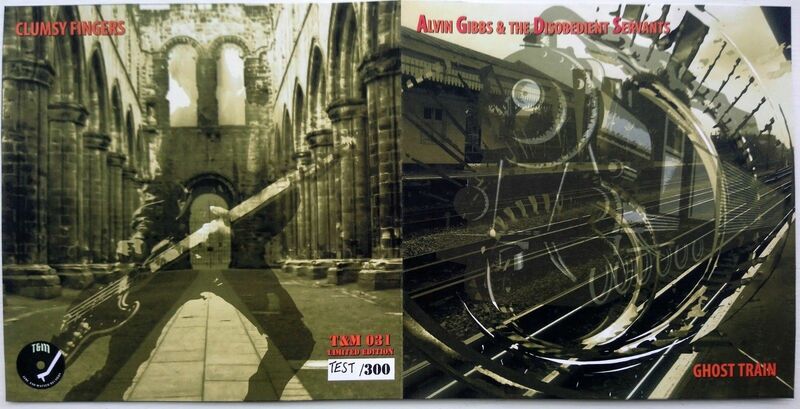 Alvin Gibbs has announced the biggest and most prestigious date yet, in support of his forthcoming album on Time & Matter Records, 'Your Disobedient Servant'; being that of a gig at the legendary 100 Club in London, on June 10th. Alvin currently has four shows booked during the first couple of weeks in June, with the possibility of further shows in the pipeline. The U.K. Subs have announced that they will be going back to tour South America in August and September 2019. 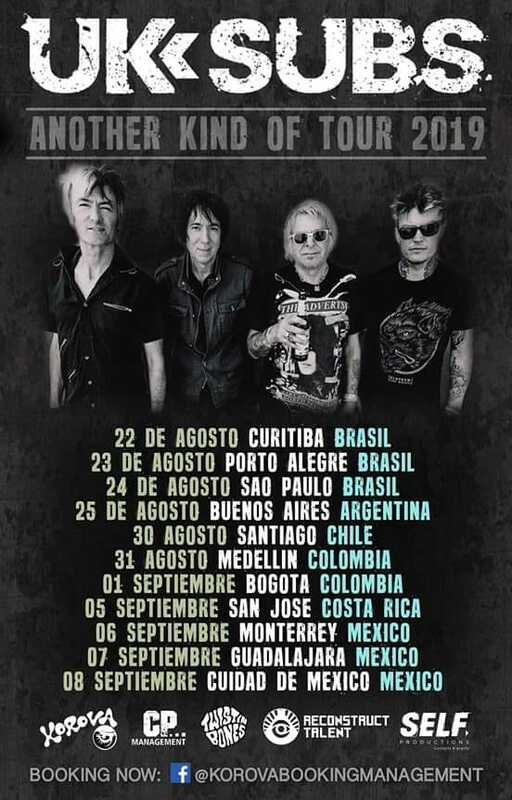 Scheduled over an 18 day period, the band will play 5 dates at the end of August and a further 5 at the beginning of September, with the 10 dates taking in 6 countries, namely... Brazil, Argentina, Chile, Columbia, Costa Rica and Mexico. "...Alvin's impressive vocals that hold everything together along with a great powerful production. 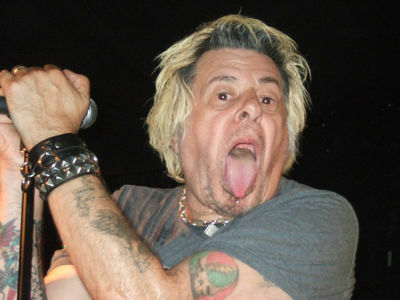 It's also a varied album that runs through some of the musical styles that Alvin has been involved with over the years from sleazy Glam-tinged Rock'n'Roll to a full-on Punk Rock and fans of the U.K. Subs, Hanoi Rocks and Iggy Pop in particular are going to love this record..."
The excellent RPM website have posted a stunning review of Alvin Gibbs' forthcoming album, announcing via their Facebook site that reviewer "Johnny Hayward almost exploded with excitement when he heard the Alvin Gibbs album - it's so good we are delighted to bring you our review of 'Your Disobedient Servant,' it is everything Johnny says it is and more..."
"...my verdict is primarily of 'hit' designs..."
"Thankfully we get entertained and although I don't roar at the end as regards a 100% winner this is still a decent do and will attract the attention and acclaim of many - but are they being honest - ooh there is always one isn't there! …"
Alvin Gibbs & The Disobedient Servants' 'Your Disobedient Servant' vinyl LPs have been delivered to T&M HQ... and they look absolutely beautiful! 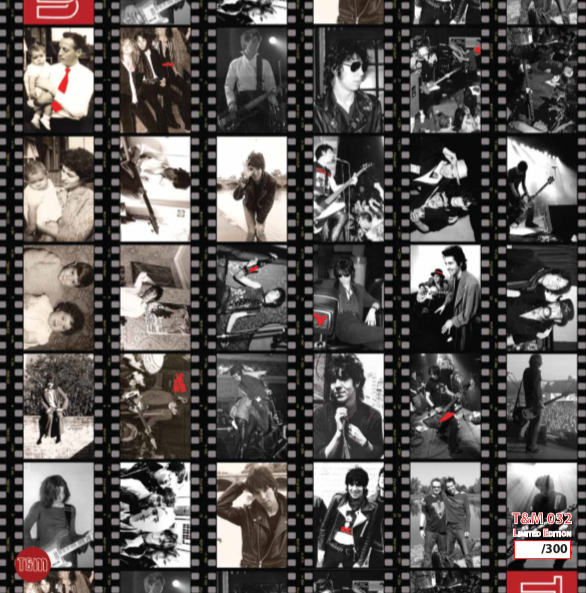 T&M are now awaiting delivery of the CD that will go inside the vinyl LP along with the double-sided colour lyric/info insert and a download code flyer. 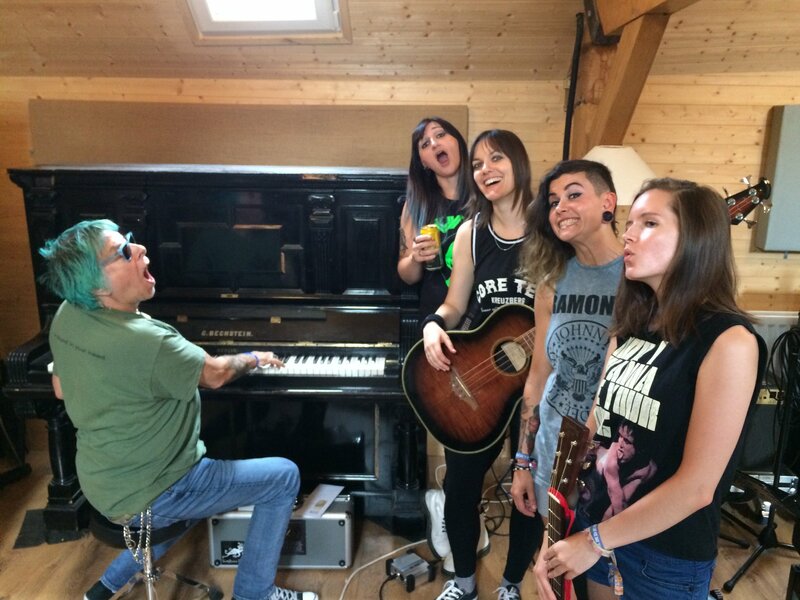 "...playing harp on any Ramonas track is always great fun, as you can imagine. They are a very bubbly bunch of girls, their creativity and energy is contagious, and when I'm with them it takes me right back to those early halcyon days of that good old D.I.Y. ethic. It was such a pleasure to be involved, whenever they say jump, I'm right there!" We’re always looking at trying new things as a band and the idea of us doing something stripped back really appealed to us, we also used it as a way to write some more songs that would work well acoustically. The idea really started to materialise after playing an in-store for the release of our debut album. Later that year I also recorded bass for Charlie’s solo album ‘Little Black Crow’ which is acoustic based, that was really inspiring for me personally. Charlie has been so supportive and great to work with, it was amazing to have him feature on a couple of our tracks for this release. 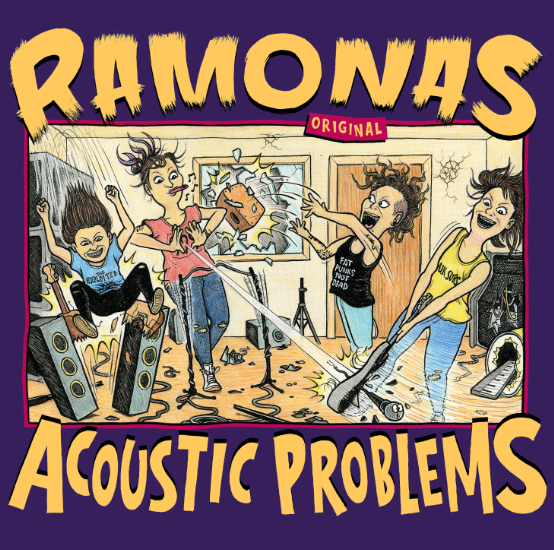 I really like how the songs work acoustically, it gives them a totally new dynamic. Especially with the re-written guitar and bass parts, even some of the harmony has changed from the original, which makes for a really interesting sound. Even though being a ‘drum kit’ drummer and not having much real experience with any other percussion instrument, it still made for a really enjoyable experience recording in this way, different but in a great way! We had done an acoustic show in Brighton at our vinyl launch and had enjoyed it as it is so different to what we normally do (make lots of noise). It really has to make you think about the songs and adjust them to work in that setting. We had a day booked in the studio to see how many we could put down. We managed more than we thought as we recorded the songs together live all in the same room which was fun. It kept us on our toes as there was no room for error! It is always great to have Charlie on board and we're always happy to have him join us in the studio. We like to give him free range to play what he likes on the harmonica over the tracks. There are 4 new tracks on the acoustic album that we haven’t recorded previously so that should be something new for people to hear too! I adore acoustic guitar and love being faced with challenges like making different arrangements of songs or parts, it can often give a song a whole new dynamic. I think the songs sound great stripped back. Plus having Charlie involved is a pleasure, he's a genuine lovely man bursting with creativity. "PRE-ORDER NOW!! 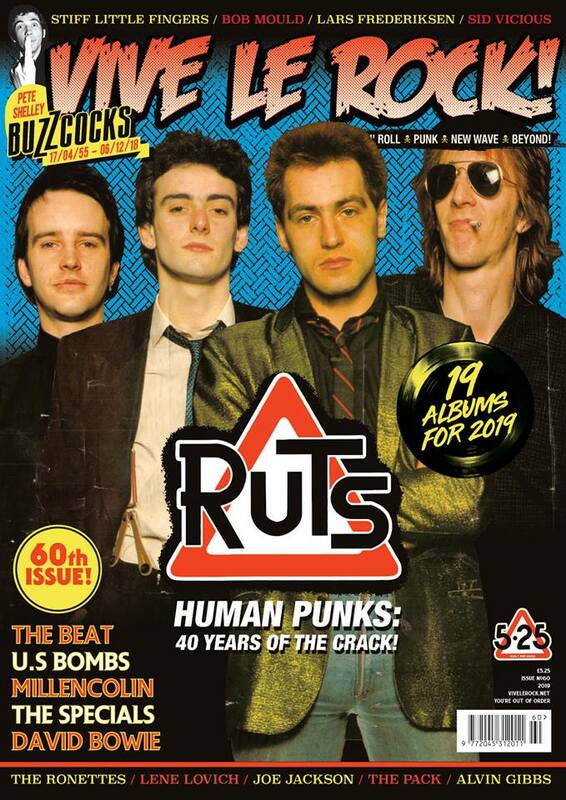 Vive Le Rock 60- and the story of Ruts/Ruts DC and their brilliant album The Crack!! 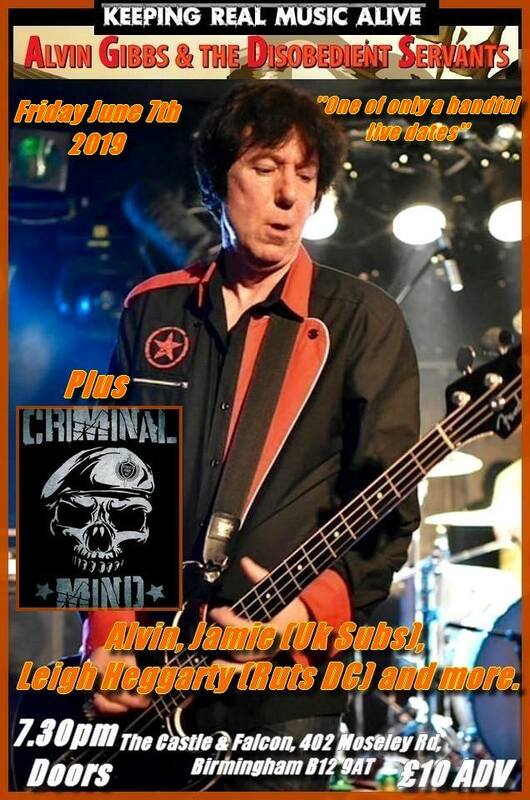 Plus The Old Firm Casuals/ Rancid Lars Frederiksen, Bob Mould, Sid Vicious, The Beat, LENE LOVICH BAND, The Specials (Official), UK SUBS ALVIN GIBBS, Millencolin, David Bowie, Joe Jackson n' more! SUBSCRIBE- get Vive Annual No 1 FREE"
Unique, collectable, limited edition photographs of Vive Le Rock icons by Tina Korhonen. Printed on high quality, professional premium pearl photographic paper. Embossed, with a letter of authenticity. A3 – 297 x 420 mm – 11.7 x 16.5 in"
Alvin Gibbs was recently interviewed at the U.K. Subs' 100 Club show by Armitage Smith regarding his forthcoming album 'Your Disobedient Servant' on Time & Matter Records. 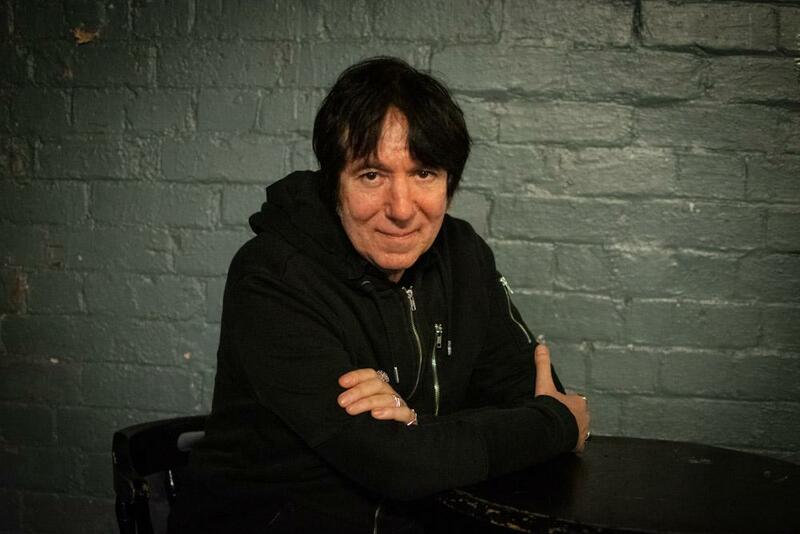 You can hear the interview, along with a handful of exclusive tracks played from the album on Armitage's ever-brilliant Paranoid Squirrel show, now available via podcast. As well as playing this year's Rebellion Festival at Blackpool in August, Alvin Gibbs will be bringing his Disobedient Servants to Manchester for one of only a select few UK shows. 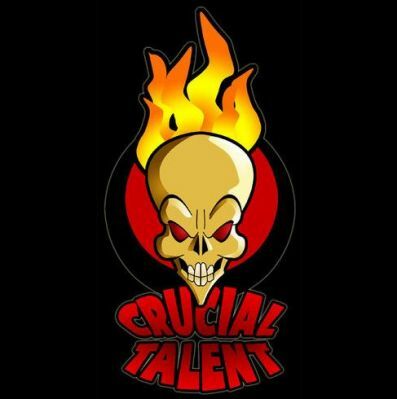 The touring band will include Alvin, Jamie (U.K. Subs), Leigh Heggarty (Ruts DC) and more. 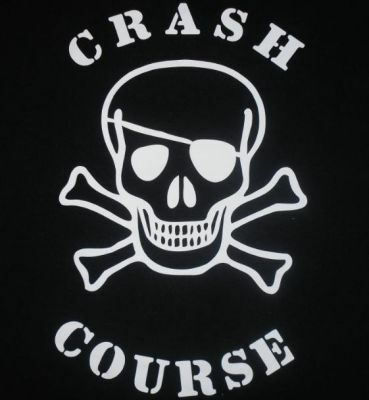 The date for your diary is 6 June 2019 at The Star & Garter, Manchester. 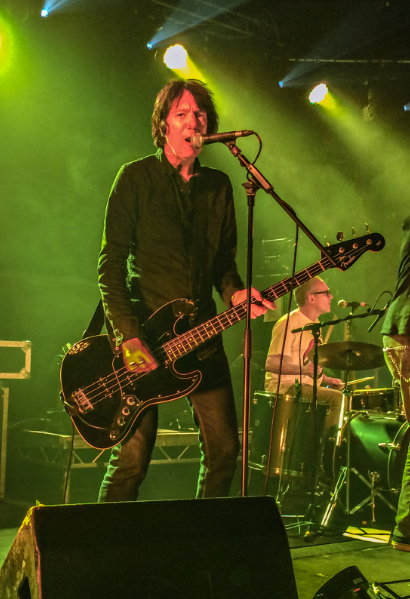 On 9 June, Alvin's band will be playing The Louisiana in Bristol. 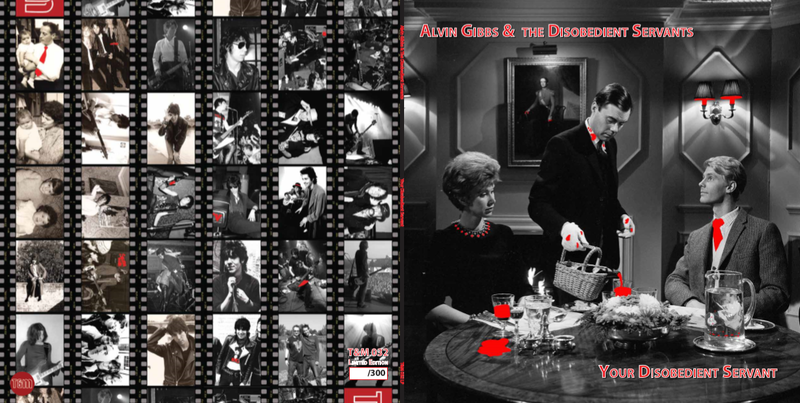 12/01: ALVIN GIBBS DIGITAL PRESS PACK DANGERS! T&M press pack causes nightmares! The brilliant Paranoid Squirrel show’s Armitage Smith has revealed on the latest episode, where he gives Alvin Gibbs’ T&M single another play, that he will be interviewing Alvin all about the forthcoming ‘Your Disobedient Servant’ LP next week for the show, but also that the T&M press pack’s lyric sheet caused him to dream that their different sizes were fighting for supremacy!!! 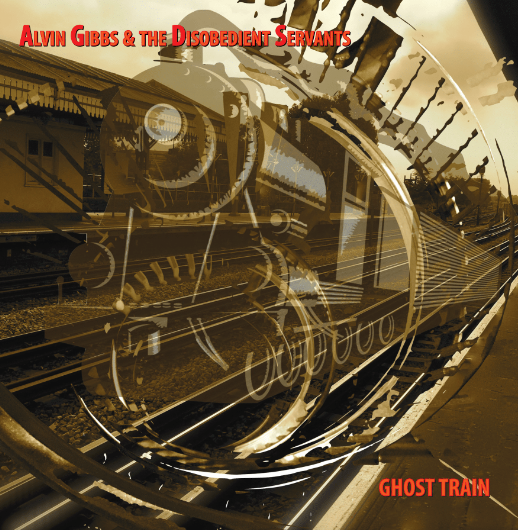 12/01: HEAR NEW ALVIN GIBBS LP TRACK! This ear-grabbing track is called ‘DUMB’, with excellent thought-provoking lyrics - plus! Nobody can resist a tune complete with handclaps! 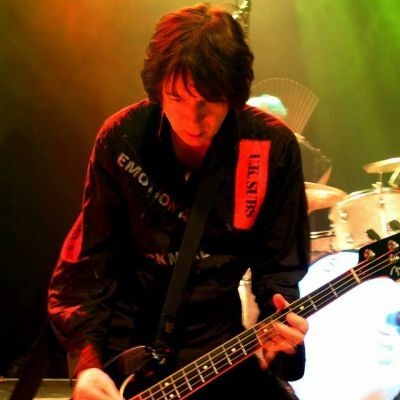 Great lyrics and great guitar work from James Stevenson to boot! T&M are auctioning off a few goodies over the next few weeks. 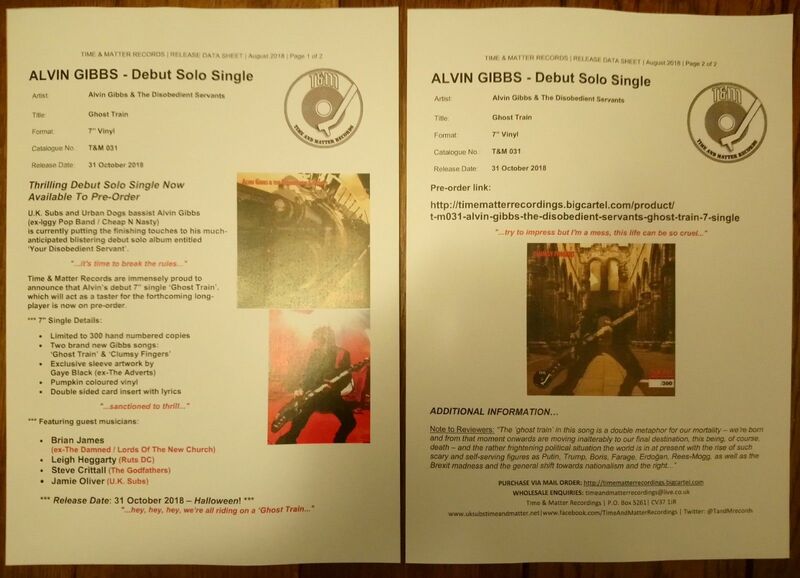 First up are a couple of test pressings of Alvin Gibbs' debut single - Ghost Train. There will be a second one going up in a week's time but collectors should please be aware that there's only the two available! Comes with proof sleeve and insert that came with the original release. This is the first of only two copies we are auctioning. Includes 2 page 'Release Data Sheet'"
T&M website born: October 2008 . Official launch date: 1 December 2009.